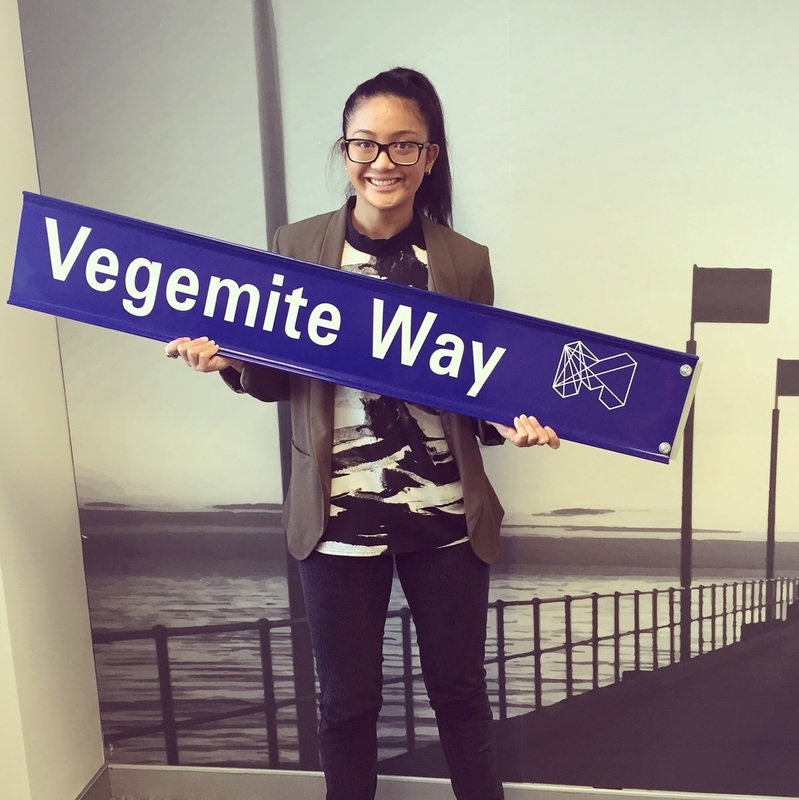 Melanie Alforque recalls her days at Melbourne Business School (MBS) as some of the most defining moments of her life, ultimately leading to her current role as Brand Manager for ZoOSh at Bega Cheese Limited. Melanie Alforque’s days are highly varied, and the young marketer is sometimes left feeling like she doesn’t have enough hours in the day, but she loves the fast-paced environment. “At Melbourne Business School, I had the opportunity to undertake subjects like the Global Business Practicum (GBP) in Shanghai, Social Entrepreneurship, and Public Relations Management, and in these subjects, I worked with other students in teams to help craft solutions in business challenges, all of which I absolutely loved,” says Alforque. Undertaking the GBP with some of the best from her cohort was one brilliant way to gain exposure to other industries such as banking and finance, while also cementing her sense of community. This was one of two key benefits to obtaining a Masters degree from MBS, according to Alforque, the second being ‘the incredible lifelong friends you make along the way’. Graduation has not meant the end of her days with MBS. Alforque is President of the Young Alumni Committee (YAC), and enjoys staying in touch with both alumni and current students. Annually, the YAC runs a number of key events, and plays an active role in breeding stronger relationships between current students and alumni – something that Alforque believes is important on a number of levels. “You also learn when you meet new people at networking events like the Business Leadership Roundtable Breakfast by listening to the career stories from our distinguished alumni, or attending the various public lectures throughout the year on special-interest topics. On a more personal level, Alforque says she has enjoyed giving back to the school that has helped develop her. 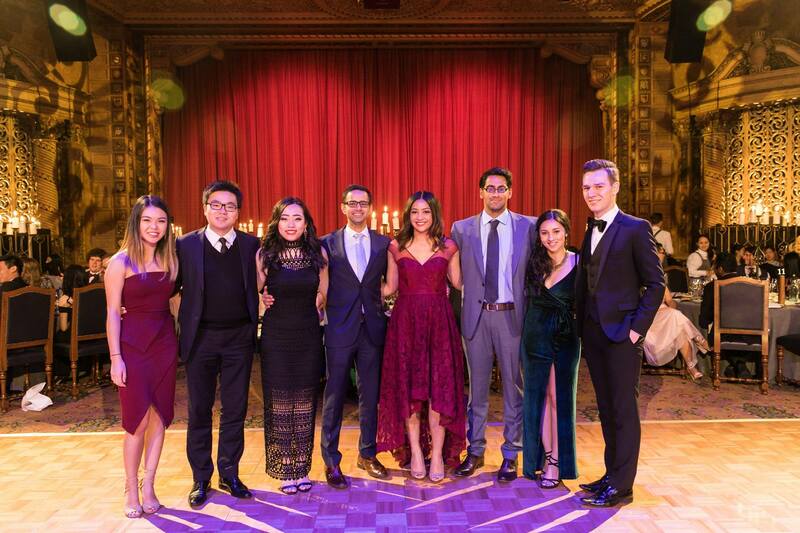 From left to right: Fiona Cheung, Sunny Chow, Coral Lou, Aditya Chibber, Melanie Alforque, Kartik Iyer, Laura Fernandez, Richard Cole. Seek every opportunity to put the knowledge you’ve absorbed in the classroom into practice: ask your lecturers lots of questions, join some student clubs, participate in case competitions with your mates, apply for the Global or Melbourne Business Practicum, or even go on exchange. Finally, if you are truly interested in developing a career in marketing, look into internship or vacationer programs, or even part-time roles, in marketing, to help broaden your experience.